Uber’s thirst for positive PR gathers further momentum as the controversial ride-hailing app announces partnership with the UK’s biggest charity Cancer Research UK. The cancer charity will join the under pressure private hire firm and help with its uberGIVING initiative. This Saturday, people in cities across the UK can order a car, load it up with bags of unwanted items and send it off to be taken to Cancer Research UK’s network of 600 charity shops. Cancer Research UK have in the past been very protective of its brand and core values when it comes to Corporate Partnerships. However, they have now let the much maligned minicab firm use its respected brand at a time when Uber are looking for much needed public support as they take to court in a bid to win back its London operators licence. 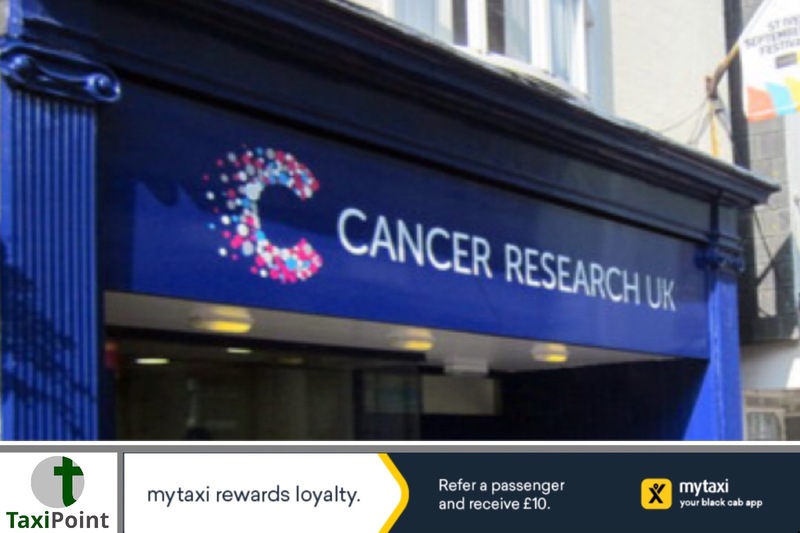 The taxi trade across the UK has in the past heavily supported Cancer Research UK at local level. The charity’s all night Shine event saw London drivers donate their time and ferry participants free of charge around the capital.